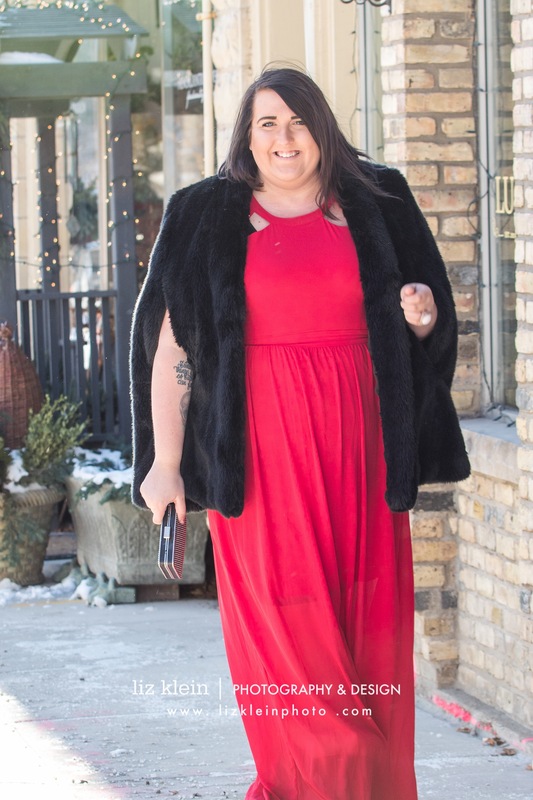 December 24, 2016 by Get to know me! With the holidays this week and New Years next week there are a lot of events that we all have to go to. 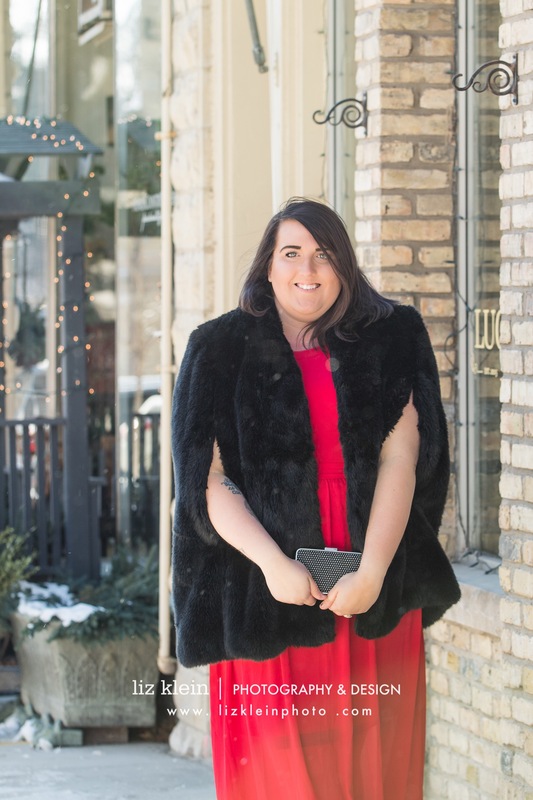 During this season I love to add a little luxe to my wardrobe. 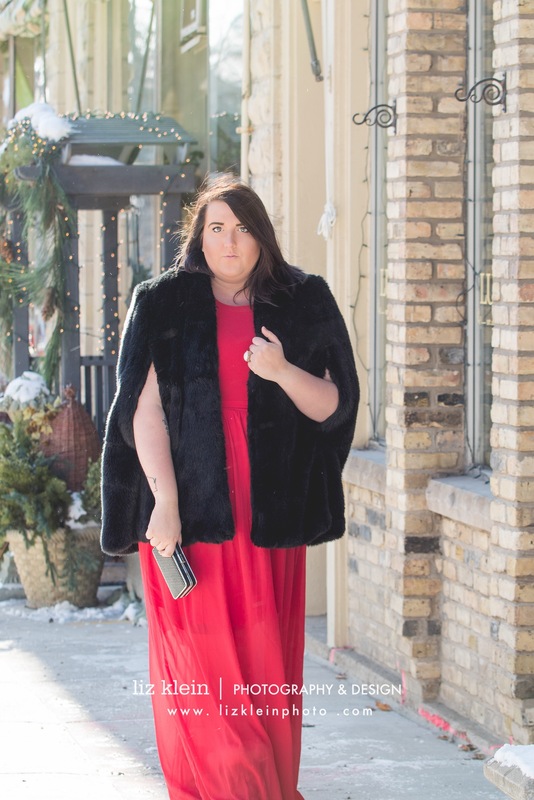 Faux fur(never real fur…. 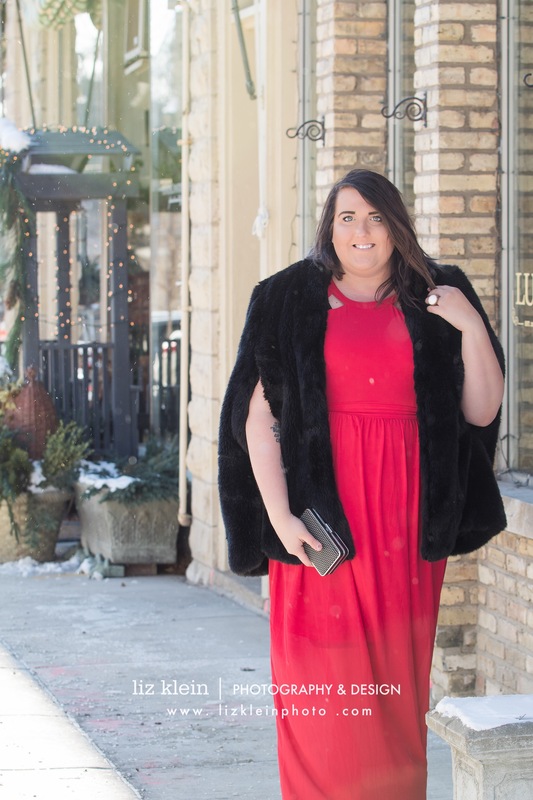 animals are NOT fabric ladies), embellishments , and rich reds are staples in winter for me. 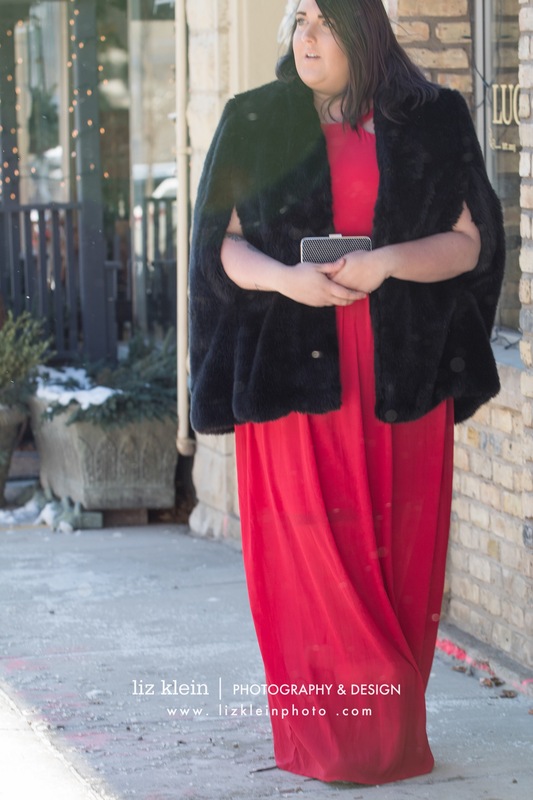 This red chiffon dress is GORGEOUS, but the fabric is so light so I added a fabulous faux fur cape to keep me warm and toasty, paired with an embellished clutch and you are sure to be th show stopper of your holiday gathering.